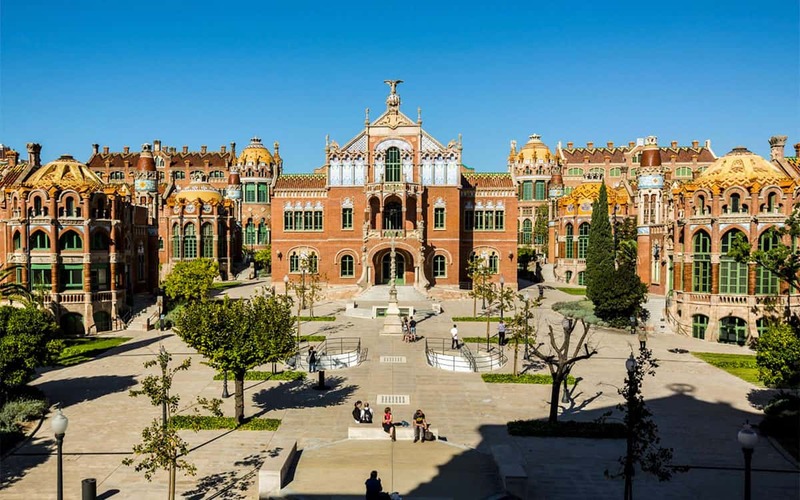 Opened in 1994, the Centre de Cultura Contemporània de Barcelona (CCCB), along with MACBA next door, leads the charge on modern artistic happenings in the city with a lively programme of exhibitions, festivals and concerts. With cutting-edge and fun events such as recycling festivals and hiphop meetings on top of the perennially popular Gandules (‘Deckchairs’) open air film festival, there’s never a dull moment at the CCCB. It also hosts the World Press Photo exhibition every year. Ever keen to promote relevant debates and act a platform for aspiring artists, the centre has become one of the most important forums of thought in Barcelona.